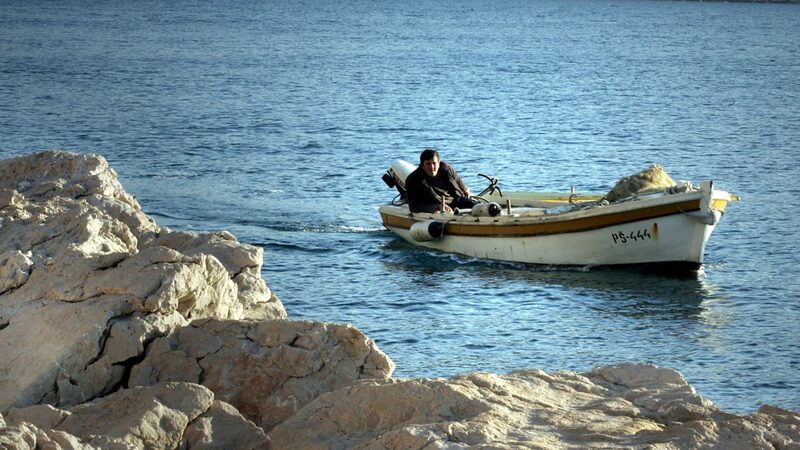 Being a part of Zadar Archipelago, Pasman is equally close to Dalmiatian mainland and Kornati National Park. It is described as having ordinary residents with extraordinary heart, big enough to host every visitor desiring vacation to remember. The beaches are largely of pebble type and include beauties such as Dobropoljana, Matlovac, Soline and Polaca. Island is full of lovely promenades which promise hours of delightful walking, observing the surrounding sea by the way. The scenery is full of romantic stone house villages, while the air is filled with scent of aromatic herbs. The old Gothic Church and Monastery of St. Kuzma and Damjan (constructed in 10th century), dominates the historical offer of Pasman, while active tourists can join dozens of sport competitions organized through the summer. Gastronomy can be enjoyed in numerous konobas and diners, especially in settlements of Pasman, Nevidane and Zdrelac. Yet, the most popular feature of Pasman is Galesnjak, a heart-shaped inlet which received international recognition, once discovered by avid Google Map Enthusiasts.